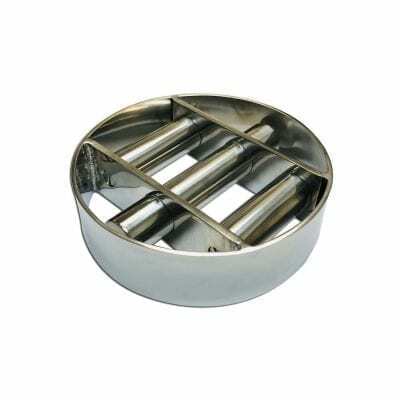 This Round Food/Dairy Grade 100mm Grid has an outside diameter of 100mm and is 40mm thick. 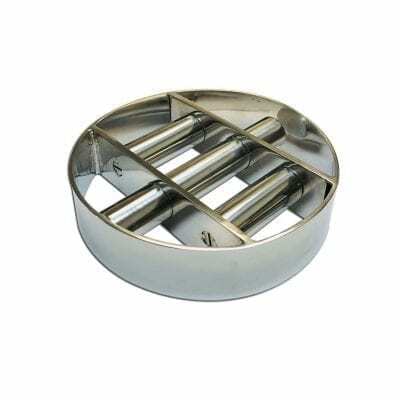 It is constructed of a stainless steel casing with one high powered Neodymium rod. 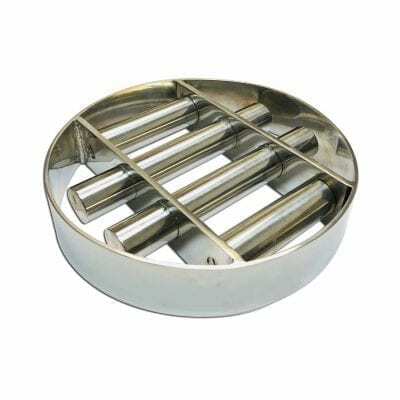 The entire unit is fully welded and polished to Food/Dairy grade specifications.